The UCSF Women's Health Center is recognized internationally for its expertise in providing comprehensive, specialized care for women's health issues. In fact, we are the only nationally designated Center of Excellence in Women's Health in Northern California. 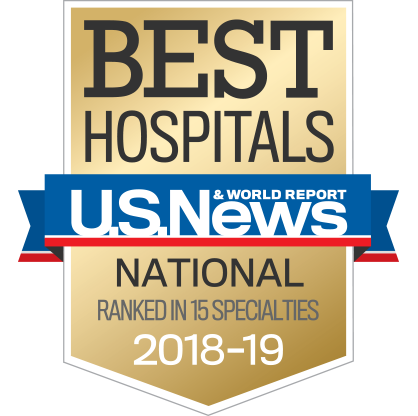 We are also recognized as one of the top hospitals in the nation for gynecological care. Bonnie Joe, MD, PhD, discusses how breast MRI is performed, common indications for breast MRI and advanced methods for biopsy and pre-surgical localization of tumors.